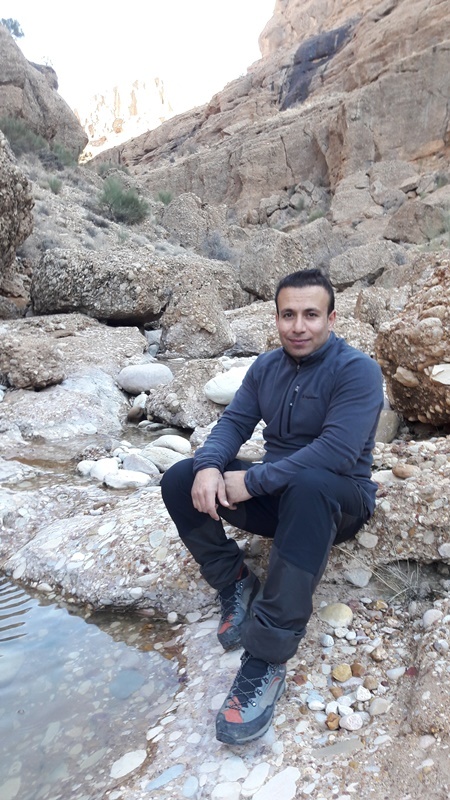 We went to Ghalat (or Qalat, as some sources call it) for two days, as and emergency plan instead of seeing some closed nature parks and salt lake around Shiraz. This turned out to be great decision! If you are bored of mosques and bazaars, you should try that too. The adventure starts with getting proper bus (because taxi is for lazy people), if you have Qalat written on a piece of paper (preferably in Farsi), you will somehow get there from Shiraz city center under two hours. Once there – feel free to follow recommendations here on the blog. 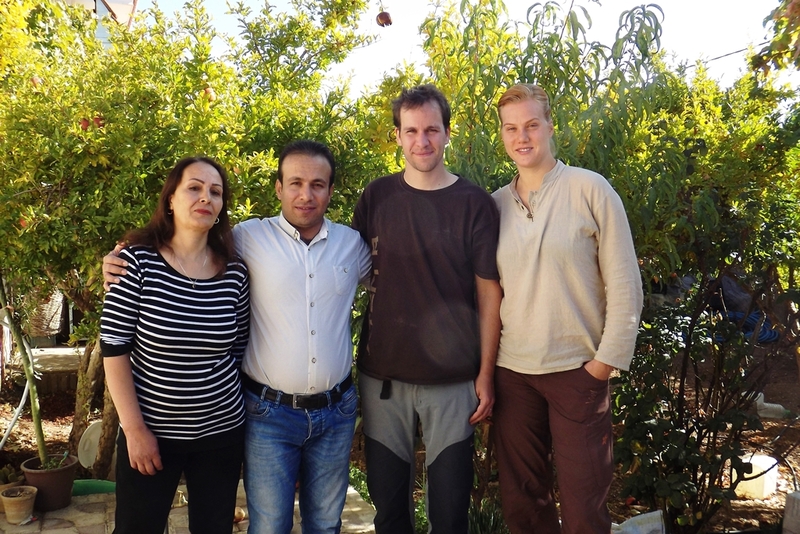 We had a luck to meet Afshar, who showed us around, and ended up with having two grateful guests in reward :). We had a nice walk through upper part of the village, which is nice old .. well Iranian mountain village, peaceful and nice. Ghalat is situated under massive mountain ridge. You can hardly get on top, if you don’t know the way. First day we didn’t – had a pleasant walk north along the bottom of the ridge. You meet nice pomegranate orchards, small vineyards and stone houses. The path goes on roughly 6 kilometers in hilly terrain – and then back to Ghalat through the valley below. We went in autumn – colors were spectacular all along. Second day we went to the top of ridge, with Afshar’s father as a mountain guide. Indeed we needed one – at few points the way goes over narrow rock ledge or you have to climb a bit (no worries though – its safe and doable, as long as you are healthy and not stupid). You get very nice views as you climb up – the hills, waterfalls .. you know. Last but not least – it was wonderfull stay at Afshar’s place. We played guitar, had some .. juice .., his family was very welcoming. It was beautifull stop, would have stayed longer if we did not have to go. See you next time! Next story Where can Find conglomerate rock in Iran?